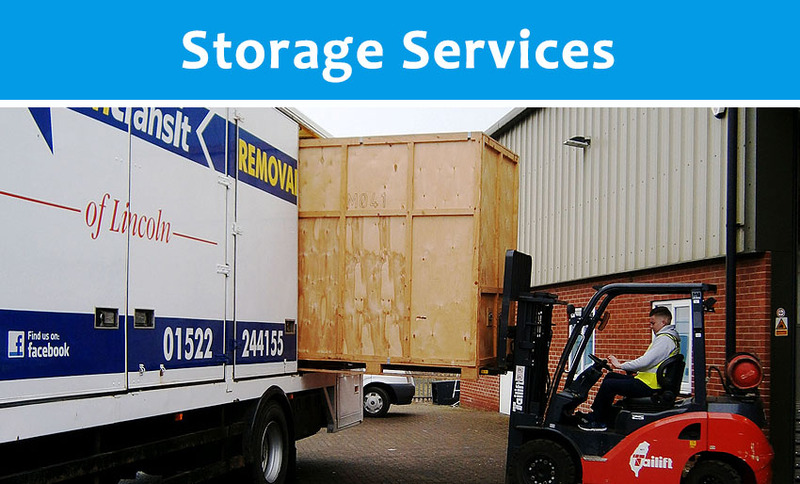 Our knowledgeable Removal and Storage Specialists are available to answers all your questions. If you have a Question you would like answering? Please do not hesitate to contact us on 01522 244155 or via our contact form below. 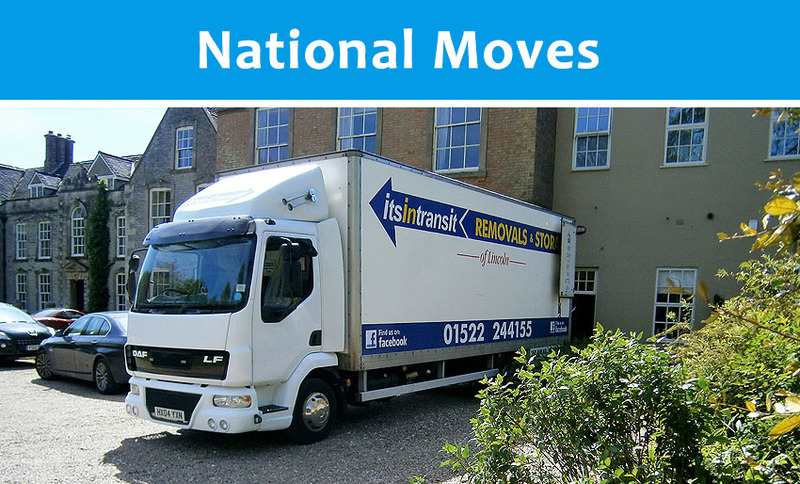 ITS IN TRANSIT is a Removals Company in Lincoln and we offer a Home and Office Removal and Delivery service from small and part house moves up to a full removal service for larger Homes, Apartments and Offices. We can offer customers an hourly rate or a fixed rate removal cost... you decide! 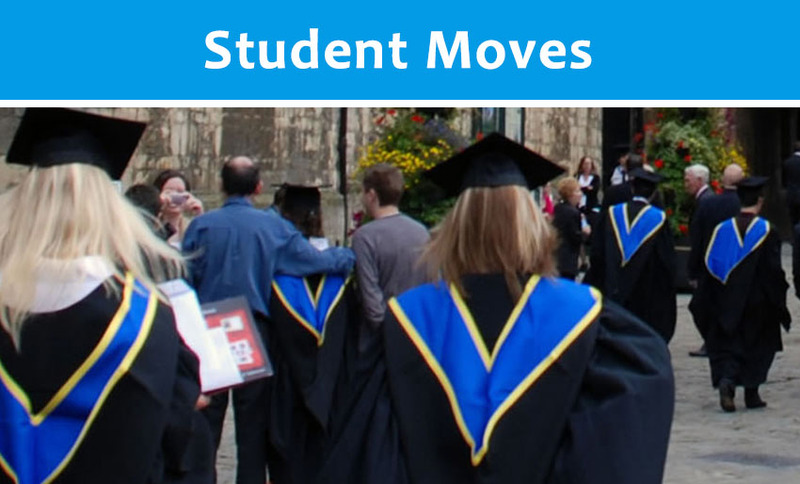 Our removal service extends throughout Lincolnshire, the UK and Europe and our experienced team will take every care to ensure your processions arrive at their destination in the same condition they were packed. 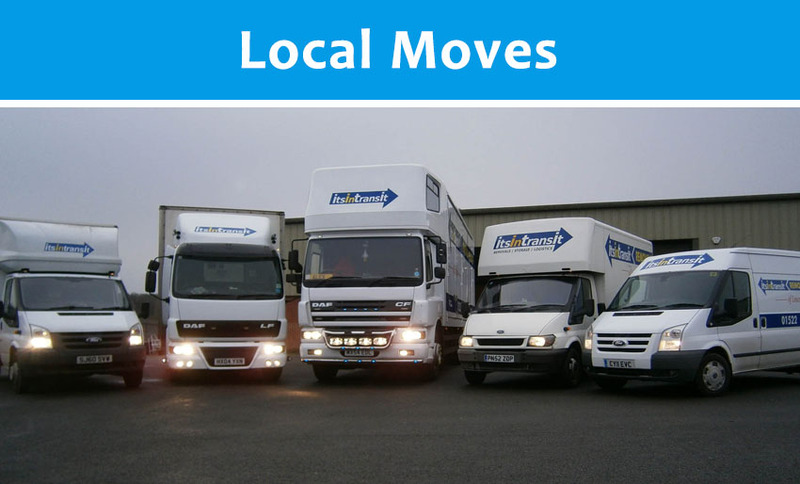 Once we have been contacted by you we can either arrange to call in and see you at a time convenient to provide a no obligation quotation or we can discuss your requirements over the phone and offer an estimate for the removals you require. 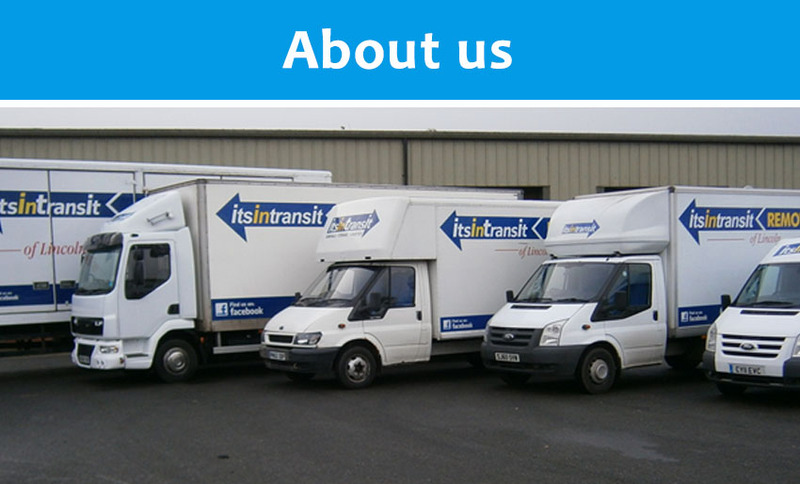 Please ask for proof of our insurance details as we know this is an important consideration when choosing a removal company. But don't take our word for it, check out the testimonials we receive from our customers. 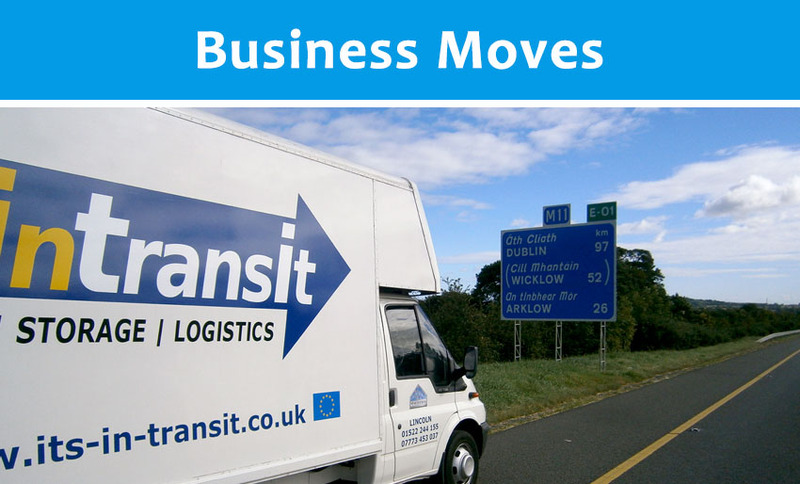 ITS IN TRANSIT can supply on Hire removal crates which can be delivered to your property approximately a week before your moving day and then collected a week later. 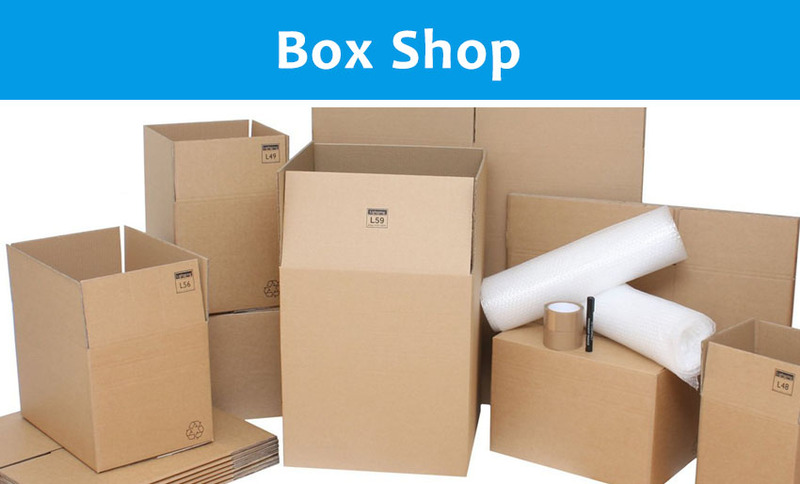 Cardboard boxes, bubble wrap and packing material are all available for customers who carry out their own packing. 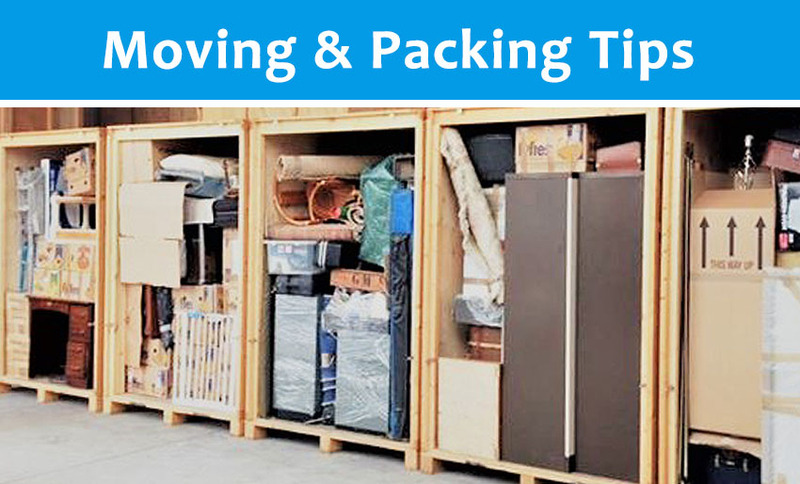 We provide a packing service for our customers, please enquire about our Packing Service for further information.